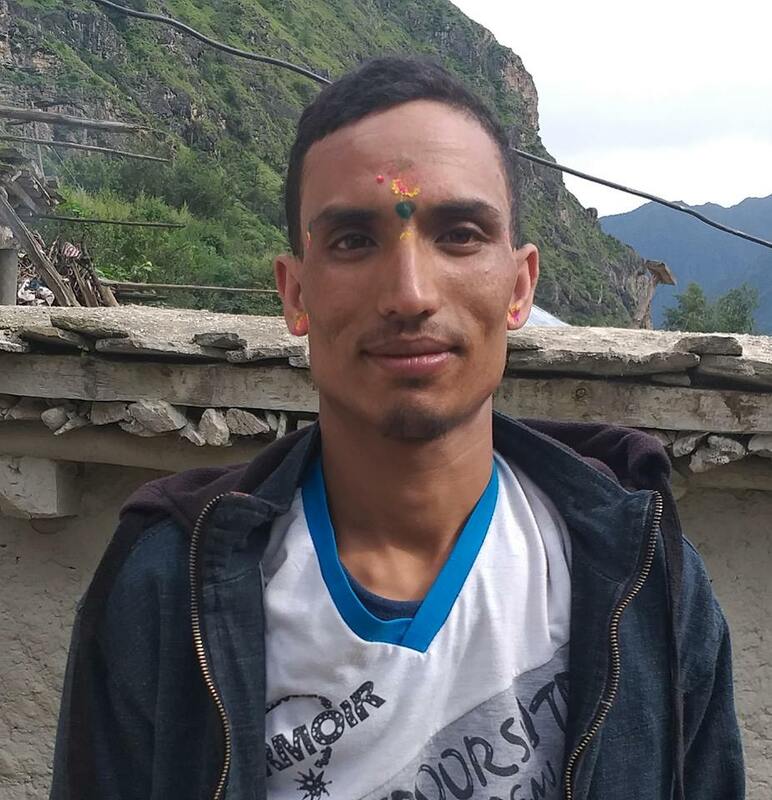 Police have arrested 35 years old Rama Neupane of Melamchi Municipality-12, working at Phatakshila Health Center, on June 17 on charge of torturing 12 years old boy of the same place. The victim’s party had lodged a complaint at Area Police Office on June 17 against the accused. The victim’s party accused that the boy was beaten and tortured by Neupane and he sustained several bruises over his body. The boy is undergoing treatment at Melamchi Health Centre. The accused said that the boy was just warned after he misbehaved her 10 years old daughter. Inspector Nawa Raj Dhungana of Area Police Office said that Neupane was arrested after the complaint of torture was lodged against her.